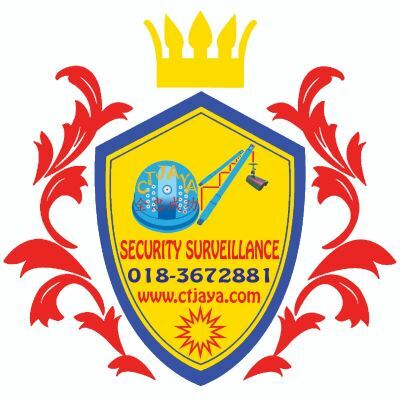 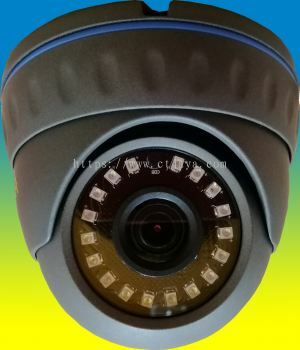 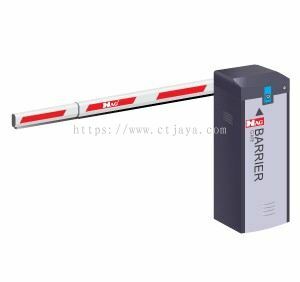 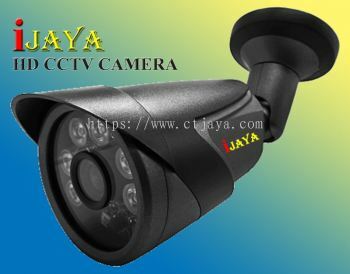 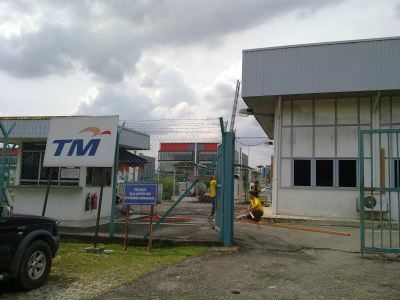 CT Jaya Makmur Sdn Bhd - We specialize in CCTV system, alarm system/wireless alarm, auto gate, card access system, barrier gate, auto-pay system, etc. CT Jaya Makmur Sdn Bhd added a new video. 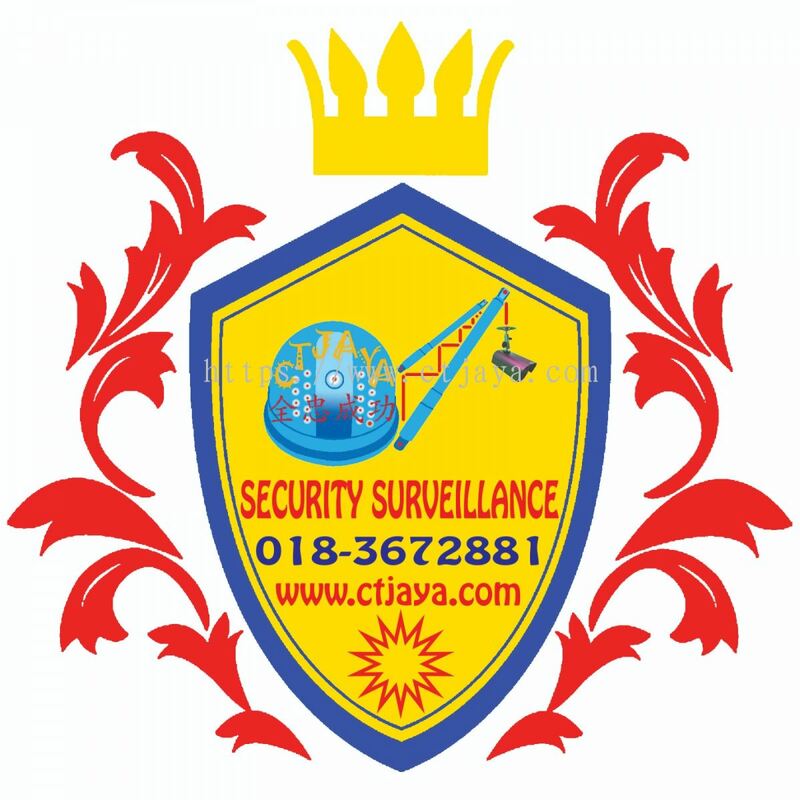 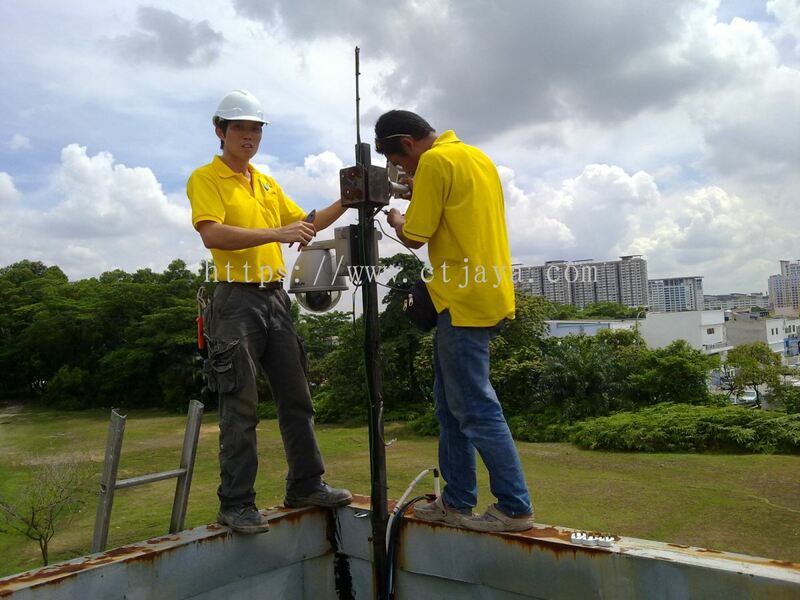 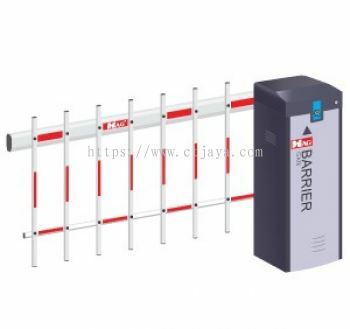 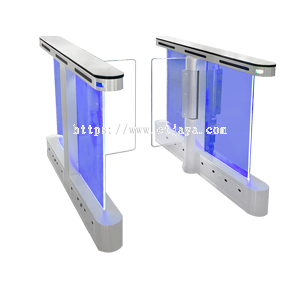 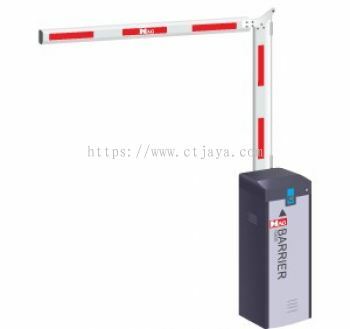 CT Jaya Makmur Sdn Bhd Updated Company Profile — Topbar Banner.